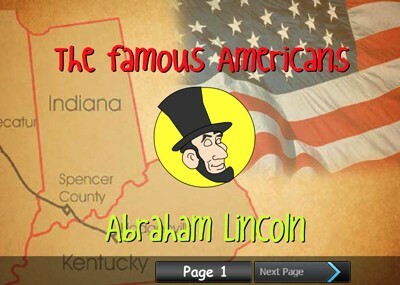 Description: This is an animated biography about Abraham Lincoln. 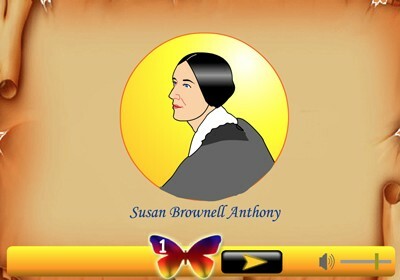 Description: This is an animated biography of Susan B. Anthony. 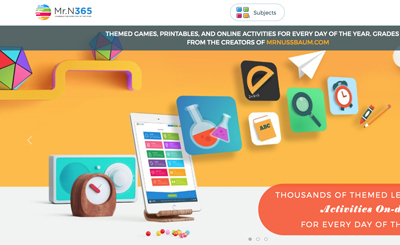 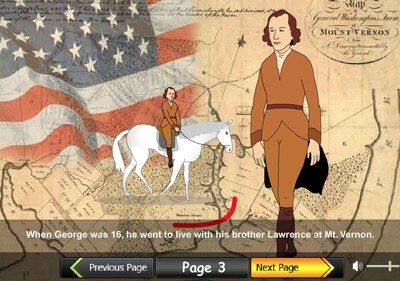 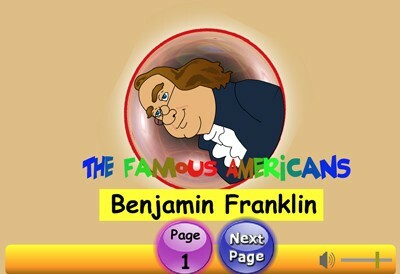 Description: This is an animated book that describes the life and times of Benjamin Franklin.